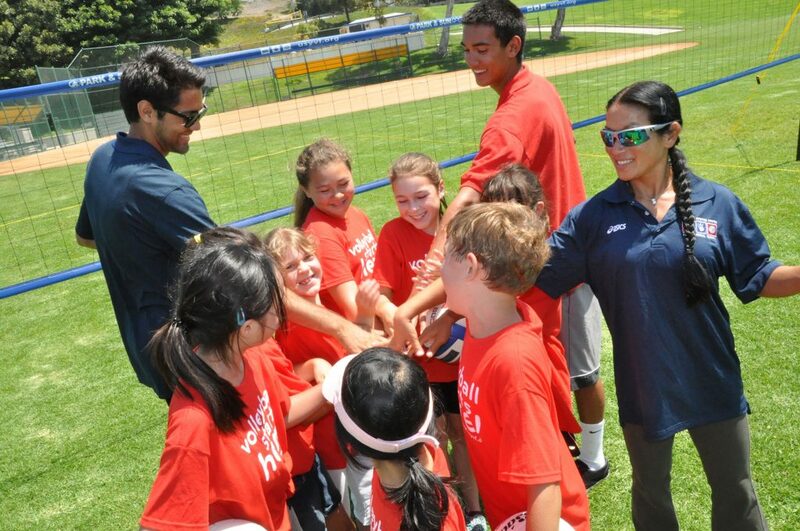 With an emphasis on positive coaching and good sportsmanship, the United States Youth Volleyball League offers children ages 7 – 16 the chance to learn and play volleyball. The eight-week Instructional Volleyball Leagues are coed with four age divisions, 7-8, 9-10, 11-12 and 13-15. Programs meet twice per week with most program’s practices during the week and games on Saturdays. Three of the main tenets are balanced teams, positive coaching and good sportsmanship. The ten-week Advanced Juniors Leagues are coed with two age divisions, 14 and Under and 16 and Under. Programs meet twice per week with most program’s practices during the week and three Saturdays of games. Every child plays and no prior volleyball experience is needed. 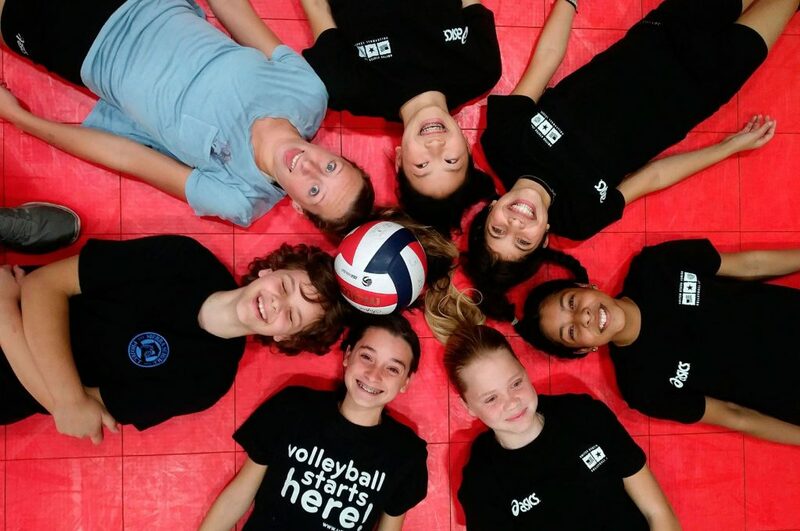 Family-oriented, volunteer-based program where parents, siblings, grandparents and friends volunteer to coach and assistant coach under the direction of the Clinician (Volleyball Instructor) who has playing and/or coaching experience at the high school, club or higher level. Get involved! Join USYVL as a volunteer! Designed for intermediate and advanced players to prepare and assist their transition from instructional volleyball leagues to indoor competition with a six-player format. Participant should have the fundamentals of volleyball and prior volleyball experience. Team of 6-12 players has a dedicated volleyball instructor with experience coaching at the high school, club or higher level. Start playing volleyball today! Register now for one of USYVL’s instructional volleyball leagues and come experience the fun of learning and playing volleyball with your friends and family! Every child plays at USYVL, what are you waiting for? Sign up today! To learn more about our programs or to locate a volleyball league in your area click below.